product is best for you! 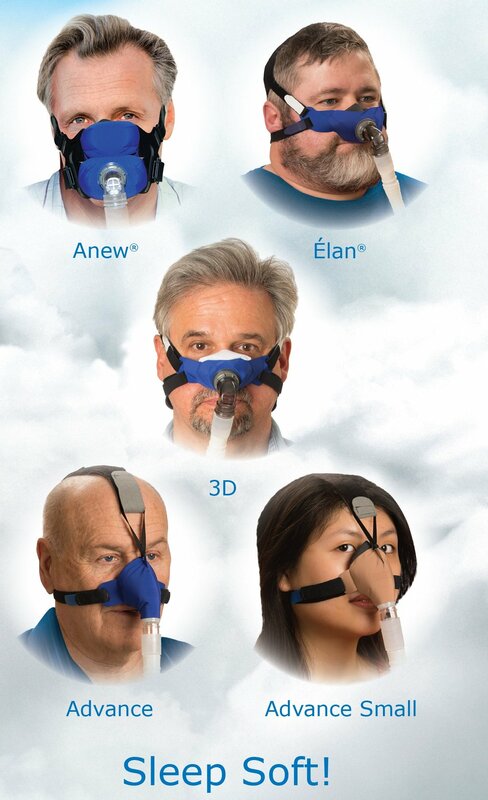 Circadiance masks are the only ones on the market made from soft cloth, not hard plastic. Are you ready to experience real comfort?